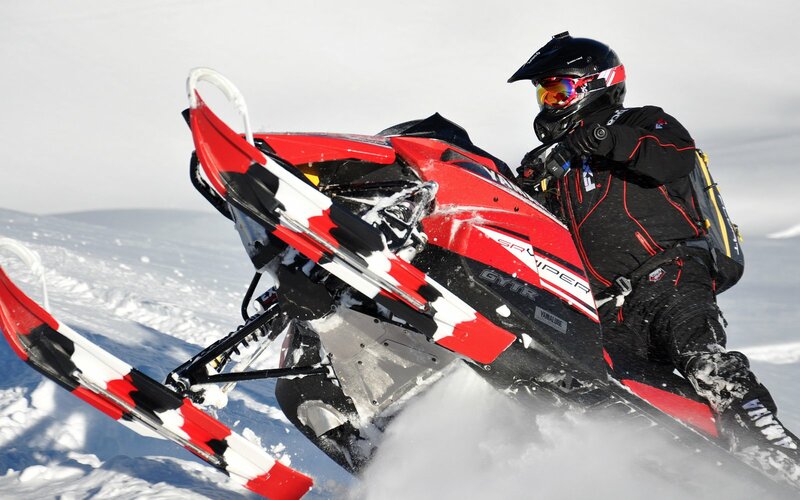 Randy Swenson is the founding father of the 4-Stroke snowmobile movement in the backcountry! He knows his Yamahas, he knows his turbos, and wow can this guy ride! He won an award for BEST SNOWMOBILER in a snowmobile Film in 2008 for his amazing section in Thunderstruck 7 (TS7). 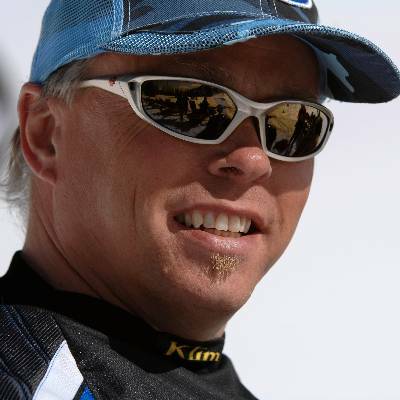 A huge ambassador to the sledding world and an all-around great guy, Randy continues to lead the charge into new riding areas, better sled technologies, and much, much more! Enjoy Randy Swenson!